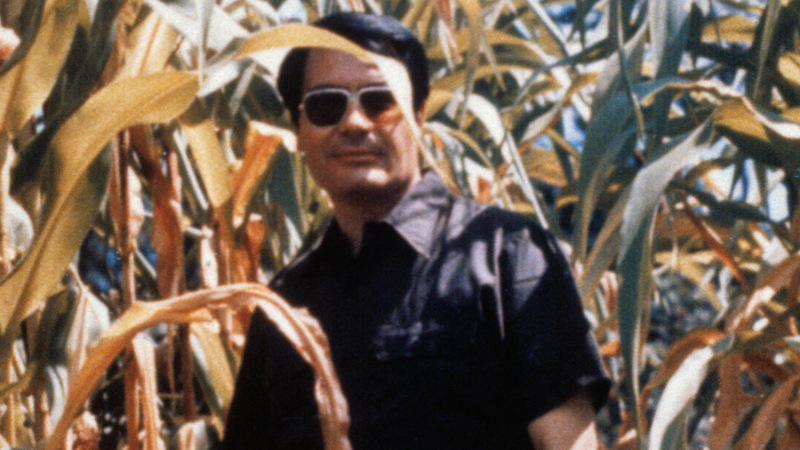 It's been 40 years since the Jonestown massacre, yet there is still some mystery surrounding how the group's leader Jim Jones died. Was his gunshot self-inflicted? 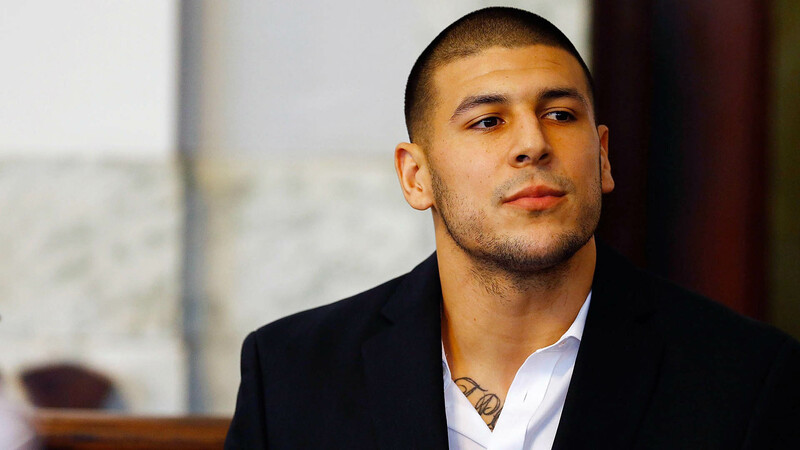 Could someone else have pulled the trigger through an act of heroism or loyalty? Is it possible he was already dying from other health problems? 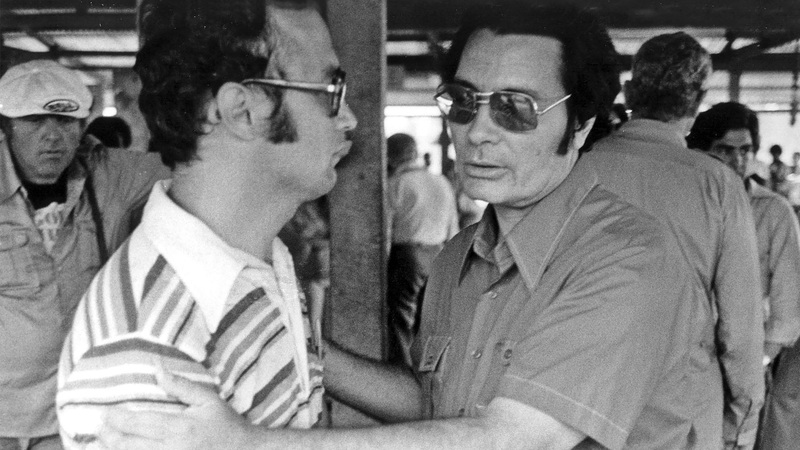 One element of the 1978 mass death at Jonestown that hasn't been explored much is leader Jim Jones' rampant drug abuse—and how he used substances as a tool of control in his church. A&E Real Crime investigate the roles drugs played at Jonestown. 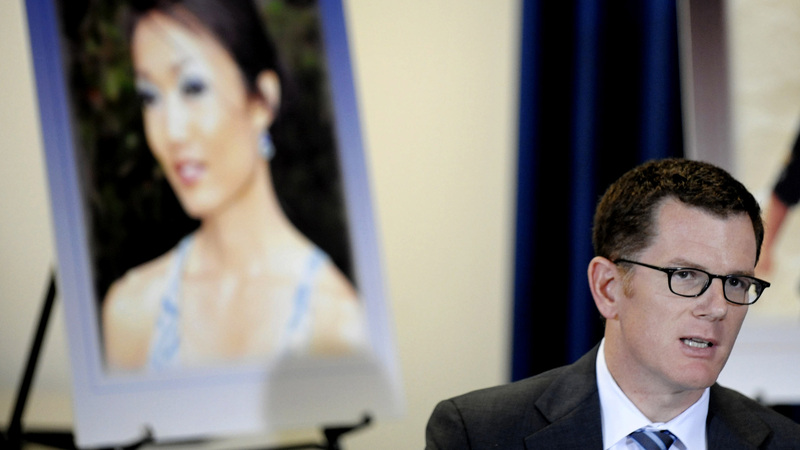 Marcia Clark of 'Marcia Clark Investigates the First 48' tells A&E Real Crime why she was interested in investigating the mysterious death of Rebecca Zahau on the show. 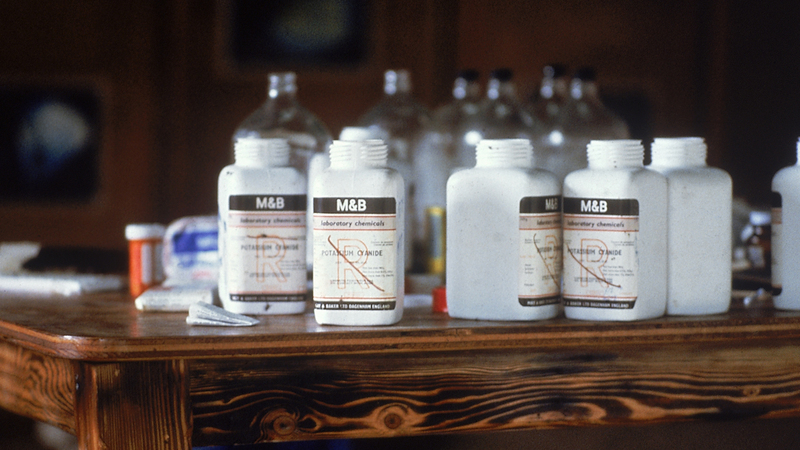 Feb 26, 2018 What Was It Like to Die of Cyanide Poisoning at Jonestown? A&E Real Crime spoke with Marcus Parks—whose podcast "The Last Podcast on the Left" ran a special on Jonestown—to learn more about the last fateful hours of the men, women and children who died that tragic day. Feb 21, 2018 Was Jonestown a Mass Suicide or a Mass Murder? 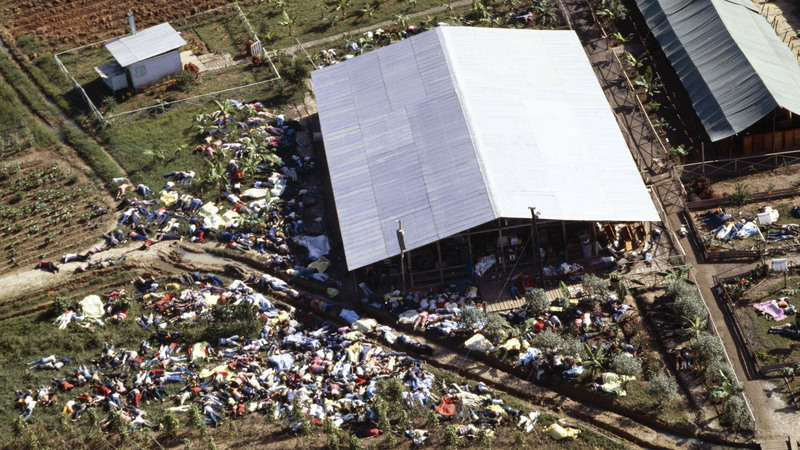 Experts weigh in on whether the 918 people, including almost 300 children, who died during the Jonestown massacre were victims of suicide or murder. 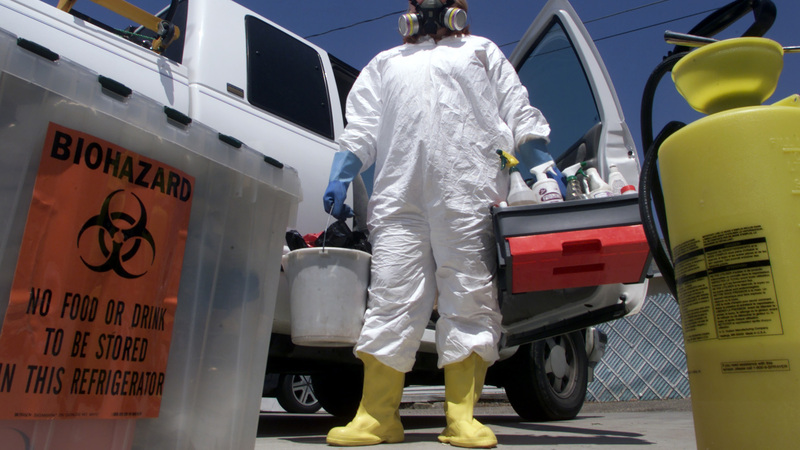 Michael J. Tillman says 20 years in the crime-scene cleanup field have taught him how to walk the line between sensitive, personal care for a victim's family and maintaining a sense of remove so he can still come to work the next day.